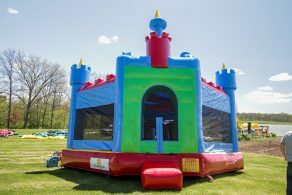 Bouncy Castles are sure to be a party favorite by kids and adults. 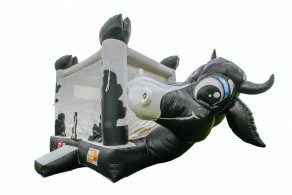 Bouncers offer a large jumping space for children to be active in, they provide hours of fun and entertainment. 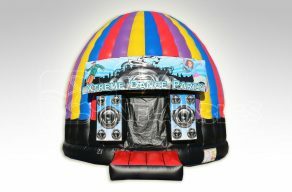 There is a wide variety of themes and colours choose from, we have something to suit everyone! 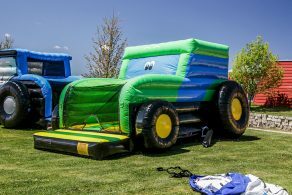 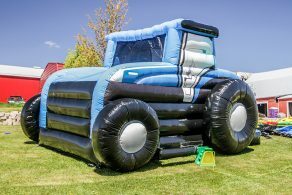 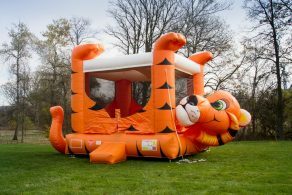 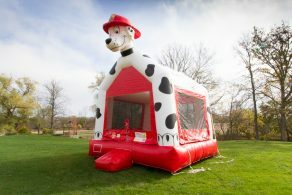 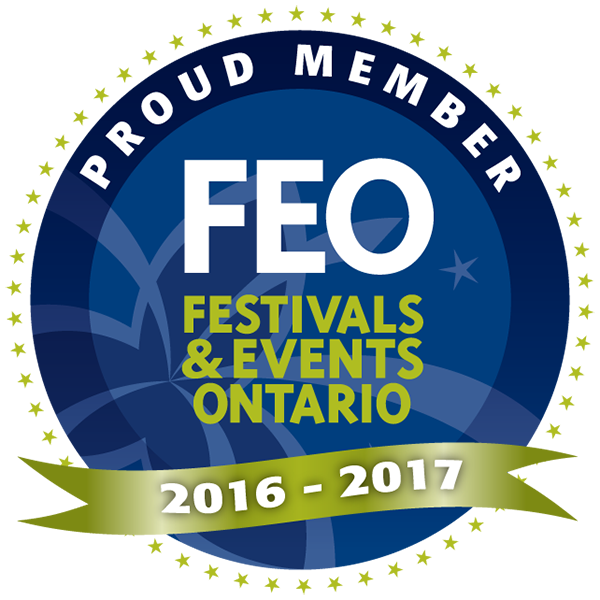 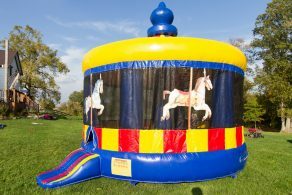 Bouncy Castles are safe and easy to operate, and many are TSSA licensed. 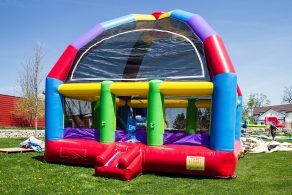 With affordable pricing and a large inventory stock, we are sure to have a bouncer available for you, any day of the week.